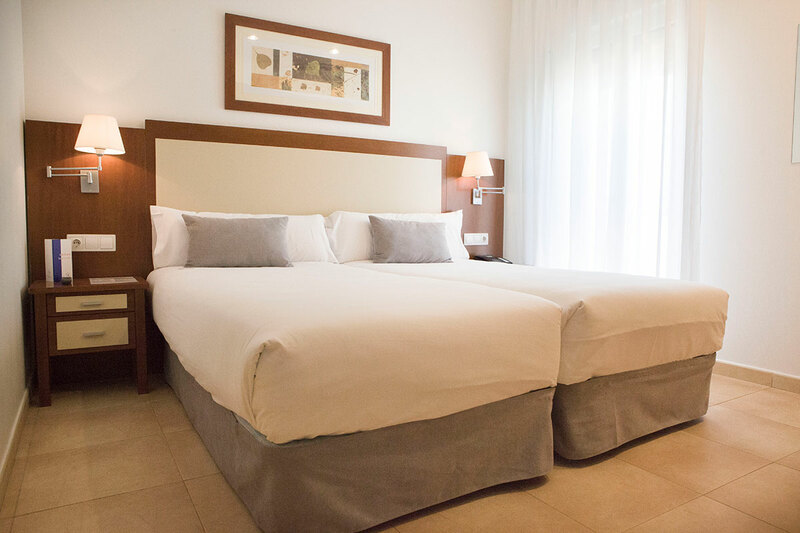 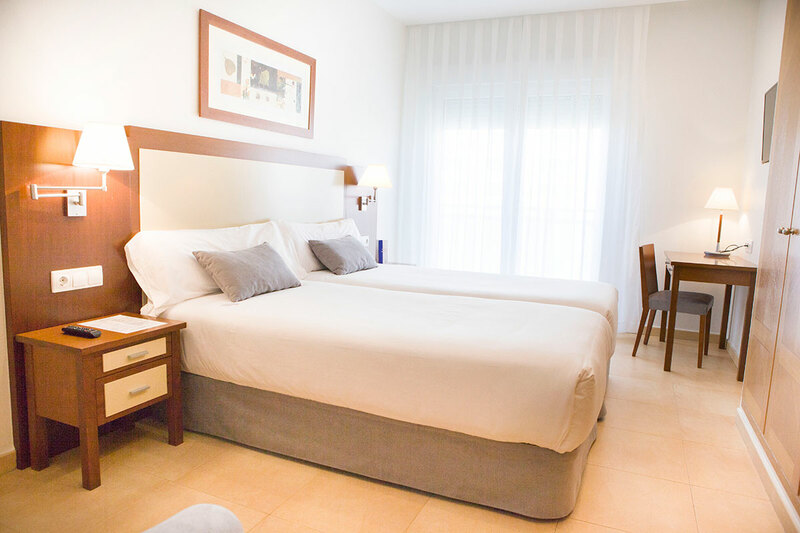 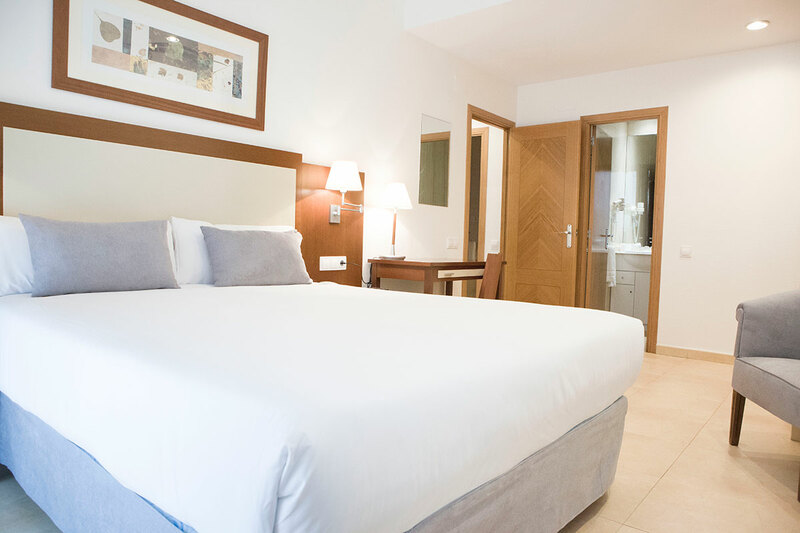 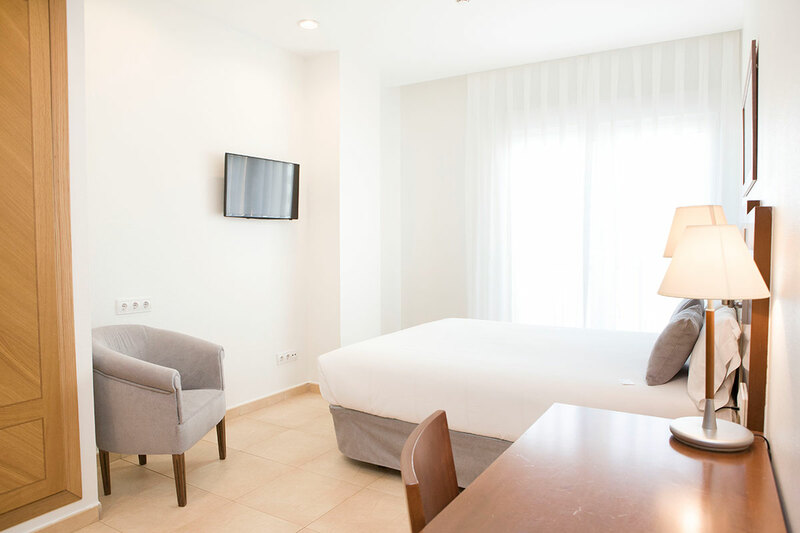 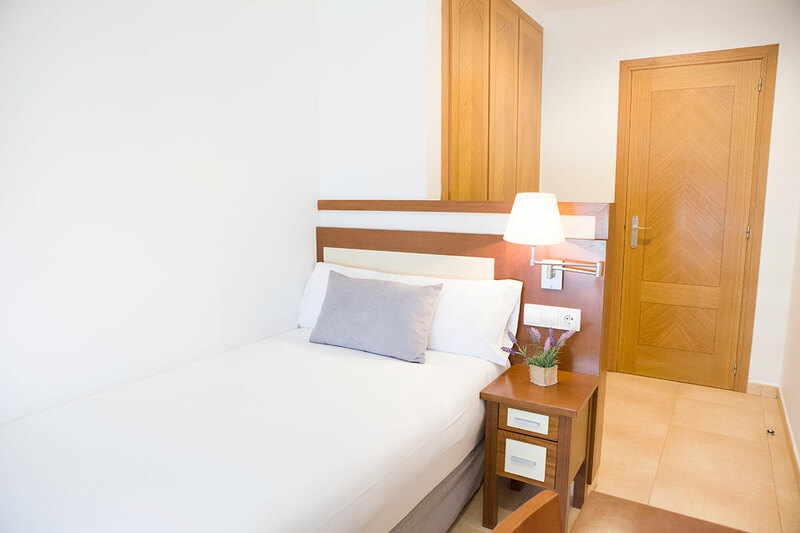 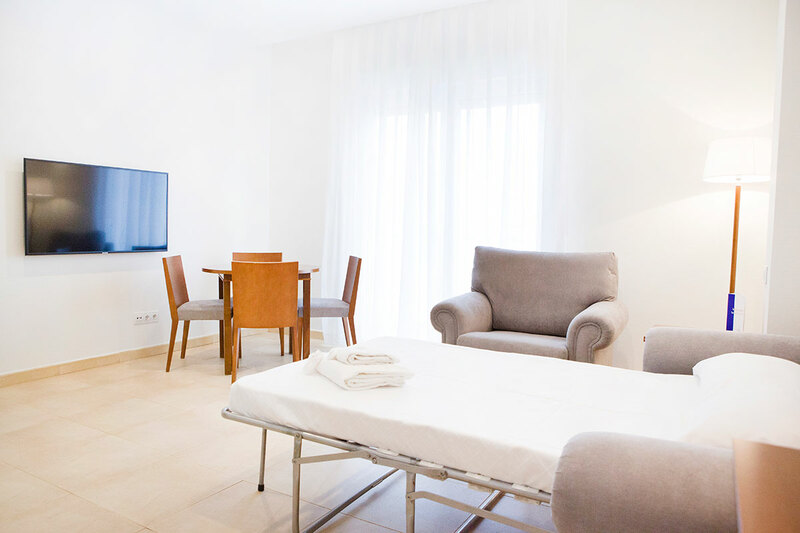 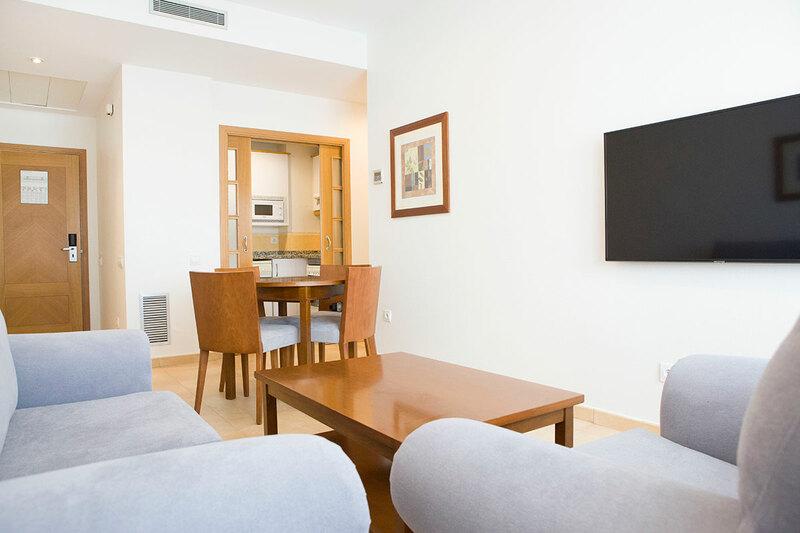 With a modern and functional decoration, Apartahotel Albufera offers 96 spacious and comfortable apartments for smokers and nonsmokers from 40 to 120 square meters. 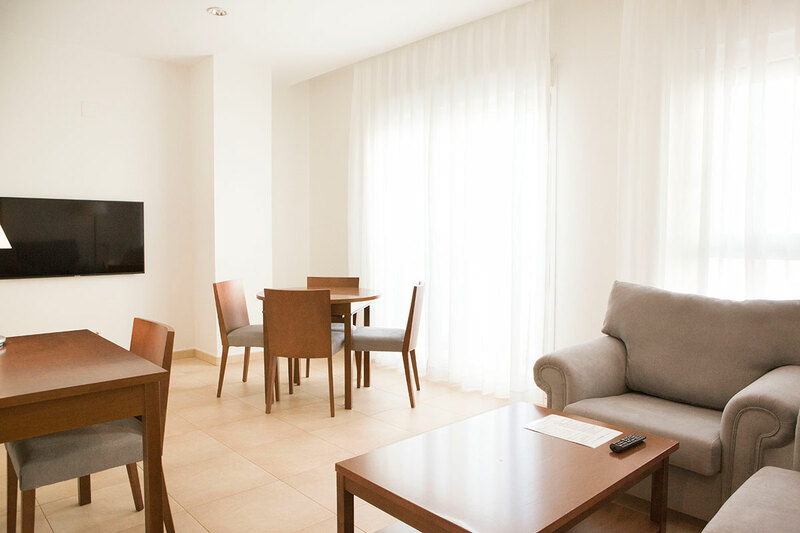 It has individual or dual-use, double, triple and quadruple apartments with luxurious amenities fully equipped with free Wi-Fi. 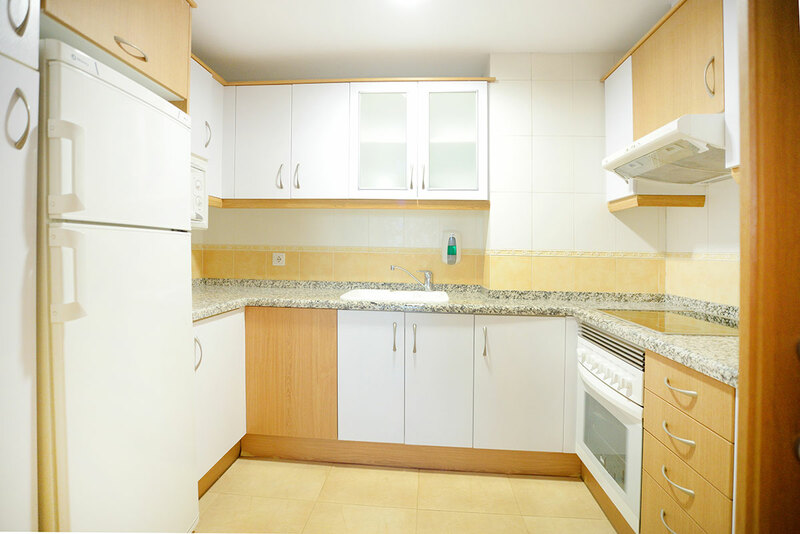 In the first and second floor is worth noting that the double, triple and quadruple apartments have a terrace with beautiful views for your convenience. 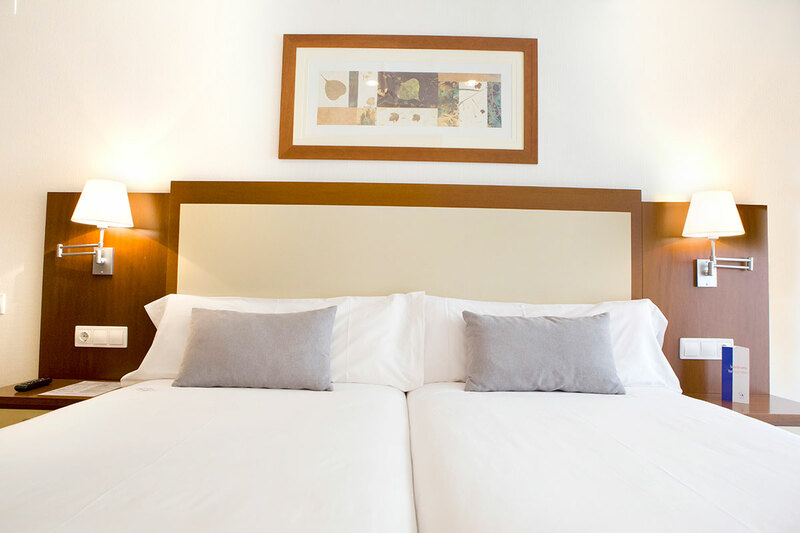 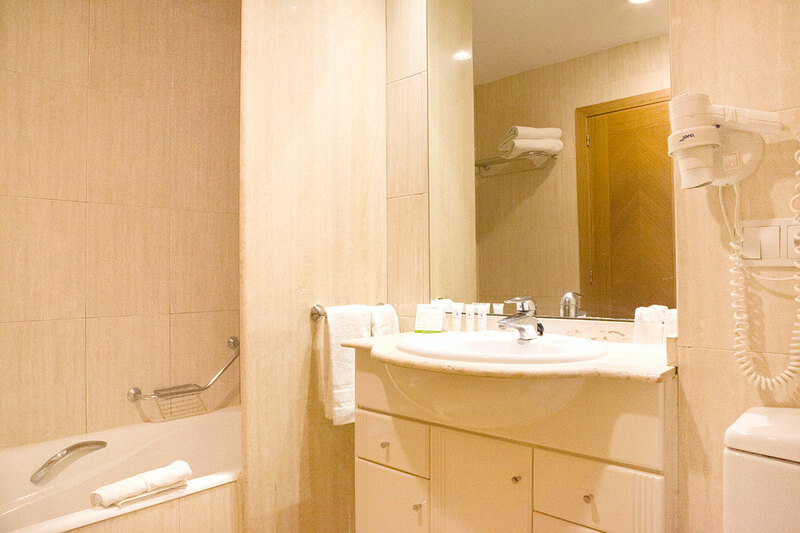 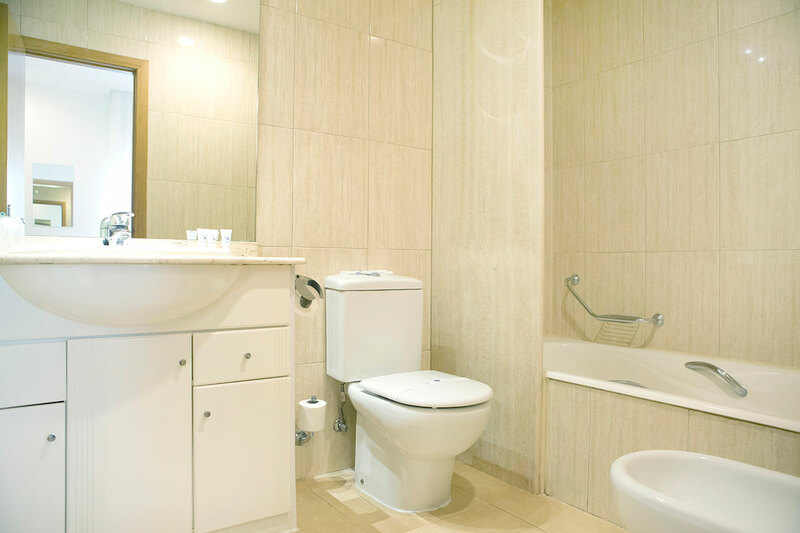 All apartments include soundproofed rooms and offer a bathroom with shower or bathtub. 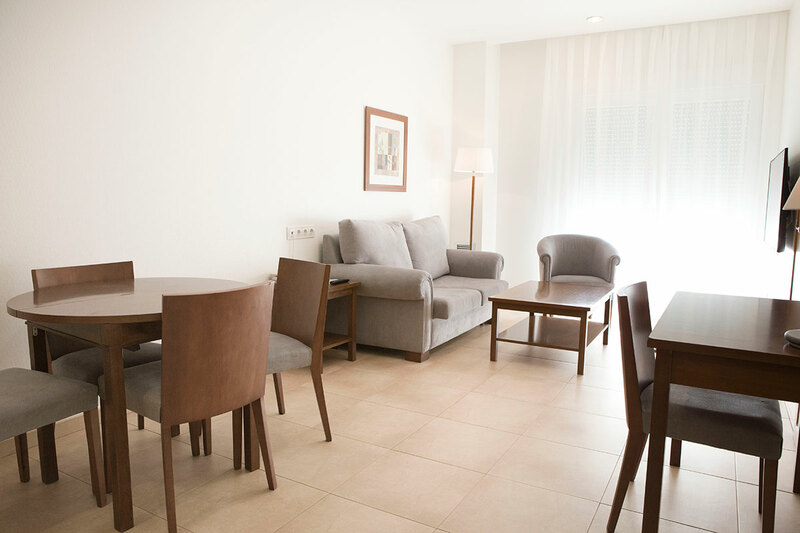 They also have an apartment suitable for guests with reduced mobility.